This is an old post that I have decided to give a new spin on and give a much-needed update. 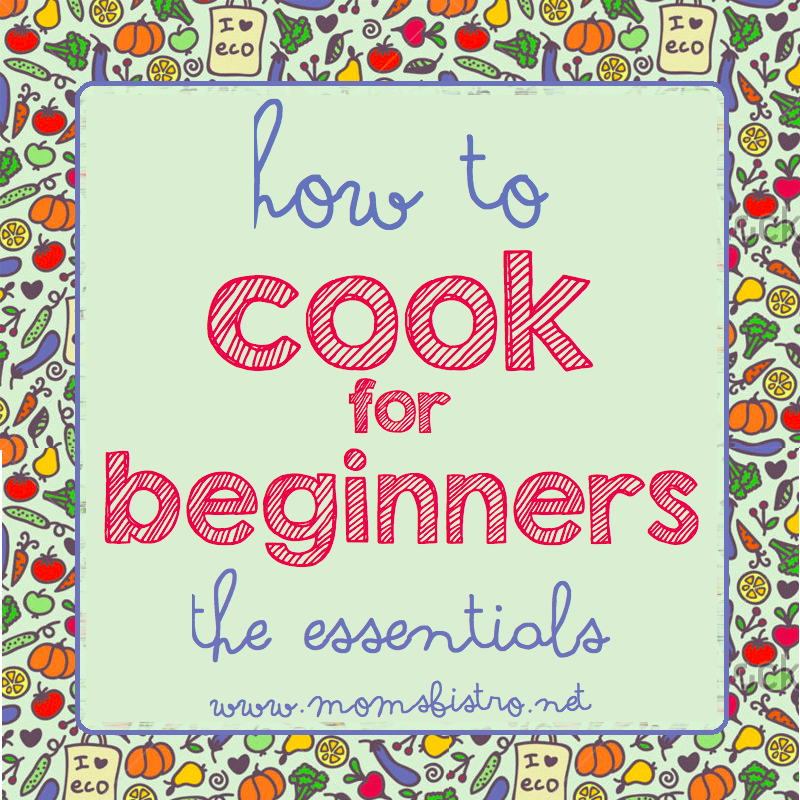 This post is great for the beginner, or the seasoned chef who is looking for some new recipes! Mostly all of the recipes included in this series (and mostly all of my recipes) have pictures to accompany the step-by-step directions – making it easy for beginners to master. Learn how to cook by example and explore basic techniques in this simple explanation. I’ll teach you about general techniques, how to choose cuts of meat and seafood and countless tips for easy meal preparation. When cooking it is important to remember proper knife safety. We will go into more detail of knife safety when we actually start using knives. It is also important to remember to wash your hands before cooking anything – God only knows who touched what before we touch it. And lastly, my biggest suggestion to you is to have everything in place before you cook. 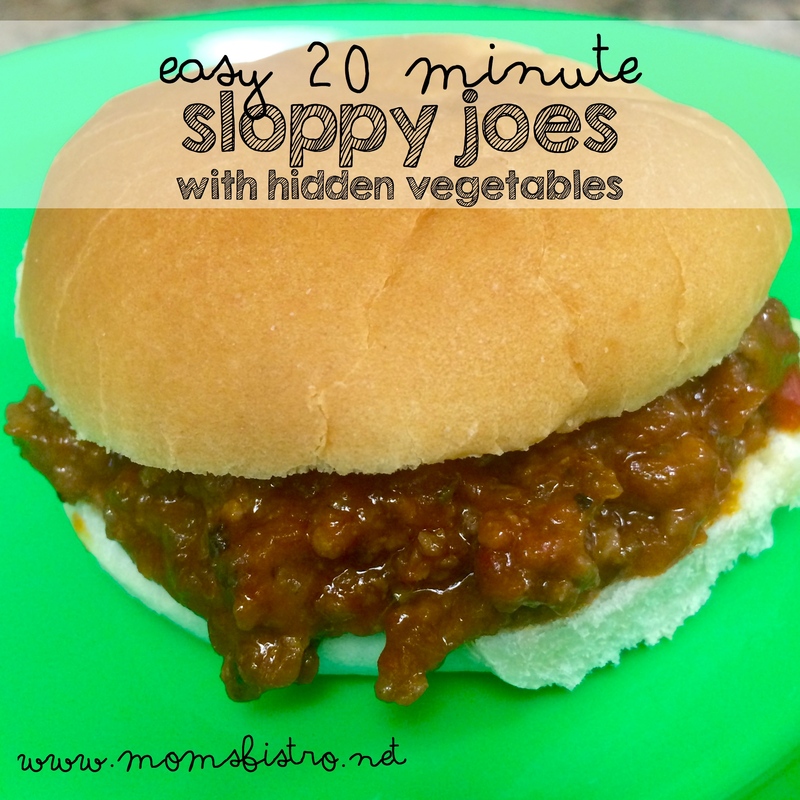 This gives you a chance to read the recipe, and really know it before diving in. The French call is mis en place – which literally means everything in place. If you prepare all of your ingredients, and have them in bowls or piles before starting cooking, your cooking time will be much quicker, and you’re guaranteed less stress when cooking. To pour off liquid from a food. To put air into a mixture by stirring with a stand mixer, hand beater or whisk. Whether you’re feeding yourself, your boyfriend or girlfriend, your family or a whole crowd, these recipes are simple and delicious, and best of all, most the them are ready in less than 30 minutes! Which is a bonus if you’re a beginner in the kitchen, because let’s be honest, when we get overwhelmed with something, we tend to give up, and giving up in the kitchen usually ends with take-out – which gets expensive and boring FAST! The recipes below include all of the essentials you’ll need to eat a balanced diet, and to create a family friendly meal plan. The spaghetti sauce recipe is so simple and easy and you’ll use it in so many of the other recipes included – make an entire crockpot full and freeze the leftovers for quick and easy dinners on nights when you just don’t feel like cooking. 3 Ways To Celebrate Your Love of Lasagna On National Lasagna Day!